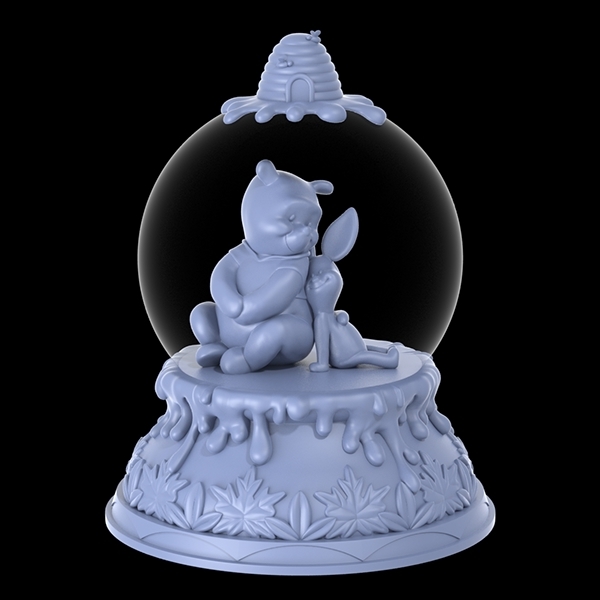 These are a few images of some Disney character sculpts I created with Hallmark. 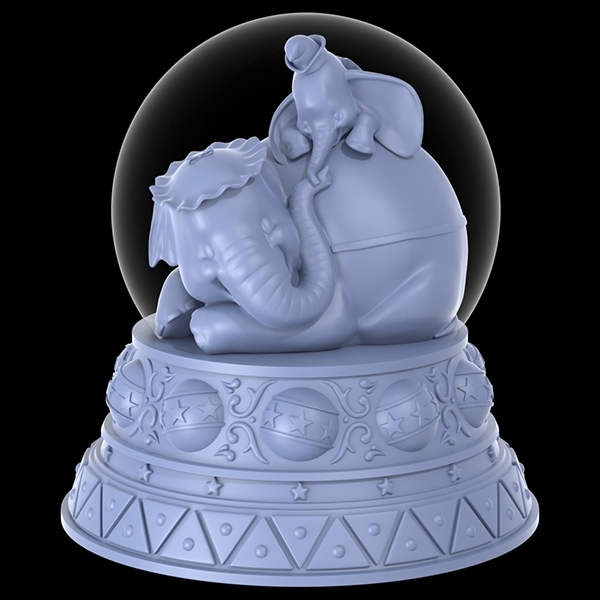 As a lifelong fan of anything Disney this project was quite rewarding. 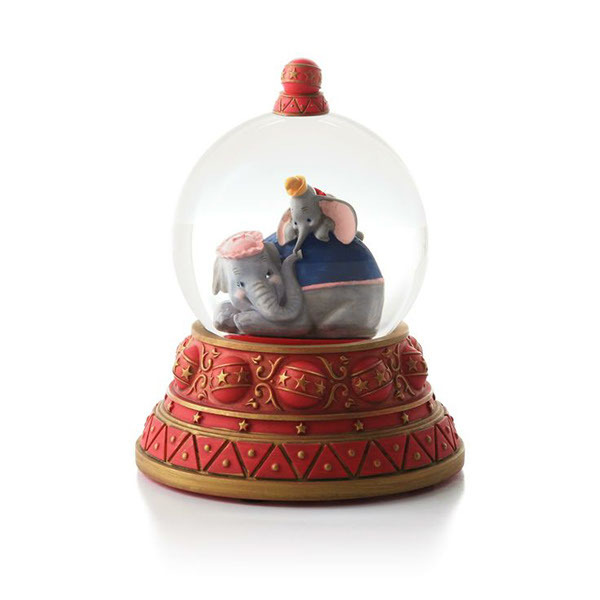 Available for purchase in Hallmark stores and catalog. 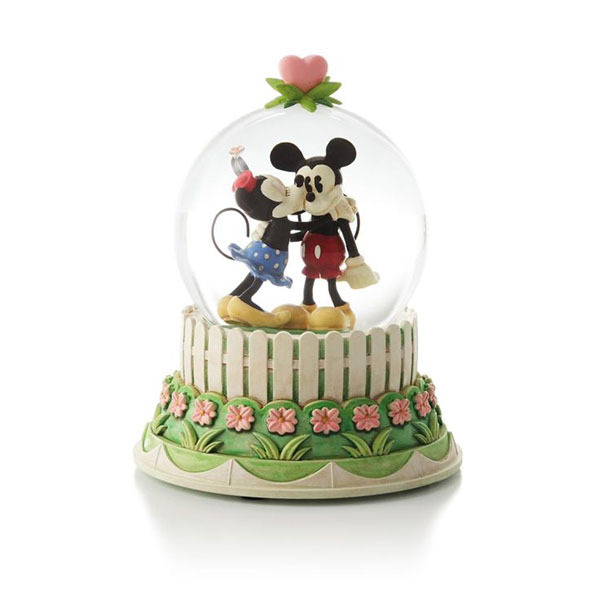 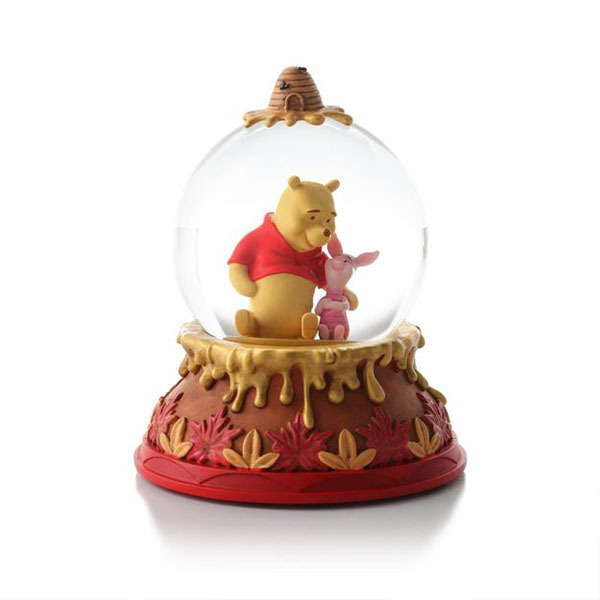 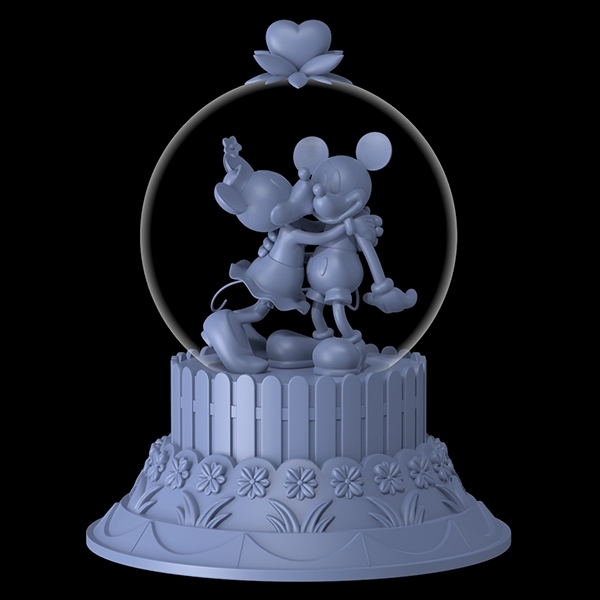 A few Disney snow globe sculpts that I created with Hallmark for their Keepsakes line of products.